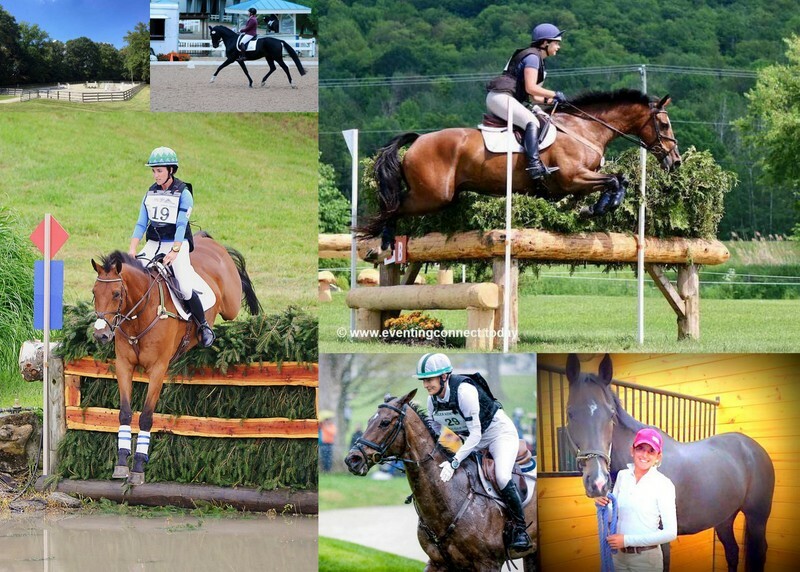 Area II Young Riders Online Auction - Best Ever! Bid Now! Thanks to the generous gifts of many of Area II professionals, businesses, and supporters we have lined up the best 2019 online auction ever! How many Olympic Riders have donated lessons? What about a lesson on a 5-star horse? Veterinary services worth hundreds of dollars? Cross-country schooling? Tack store items, chiro sessions, and much, much more! First - register to bid here at the usea2.net site. Then go here: AUCTION to take a look at what we have to offer this year and bid early and often - it's all to support Young Riders! The auction ENDS April. 30 - put the date in your calendar! And thank you for supporting our young riders as they prepare to compete at the North American Youth Championship this summer at The Event at Rebecca Farms in Kalispell, Montana, USA. Go Area II! We are ready to post profile pages for each candidate! See here for how they will be displayed. Please send us your pictures, bios, and your personal fundraising links (ahtf, sces, GoFundMe, etc). After March 1, the distribution list for NAYC will decrease to only those who have submitted an application. If you are still planning to attend the T3D, **, and/or *** at Rebecca Farms you have 2 weeks to submit an application. If you haven't already done so, please get us back the questionnaires. United States Eventing Association’s mid-Atlantic Area II is preparing its riders for the 2019 Adequan/FEI North American Youth Championships presented by Gotham North. The NAYC takes place again this year in Kalispell, Montana, in conjunction with The Event At Rebecca Farms, July 24-28, 2019. 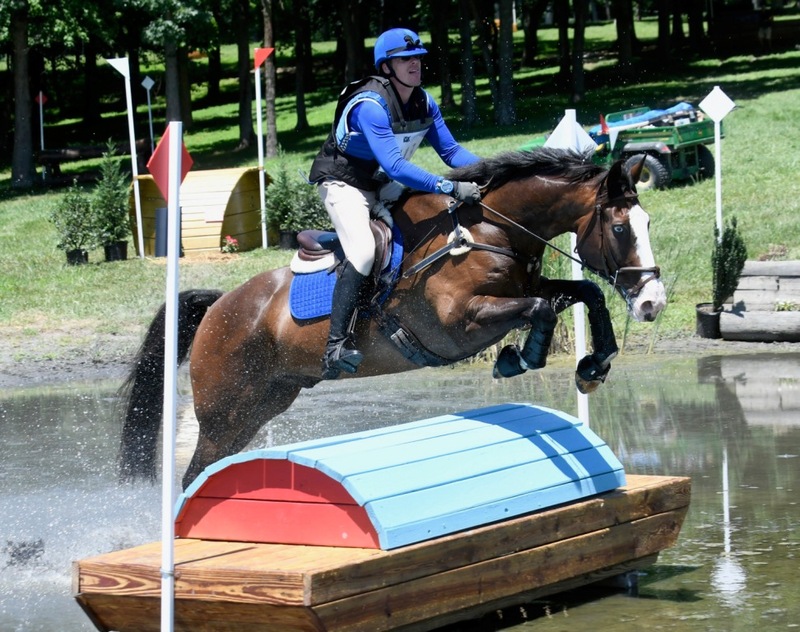 The Area II nominated entries will be announced on June 23, 2019, and selected athletes will attend a mandatory Young Rider Training Camp, to be held at Loch Moy Farms, July 16-19, 2019. Following the camp, the riders and horses will travel to Montana to compete at the NAYC. This year Area 2 will be sending teams and individuals for the Training 3-Day, CCI-L **, CCI-S ***. We are still accepting qualified entries for the Training 3-Day. 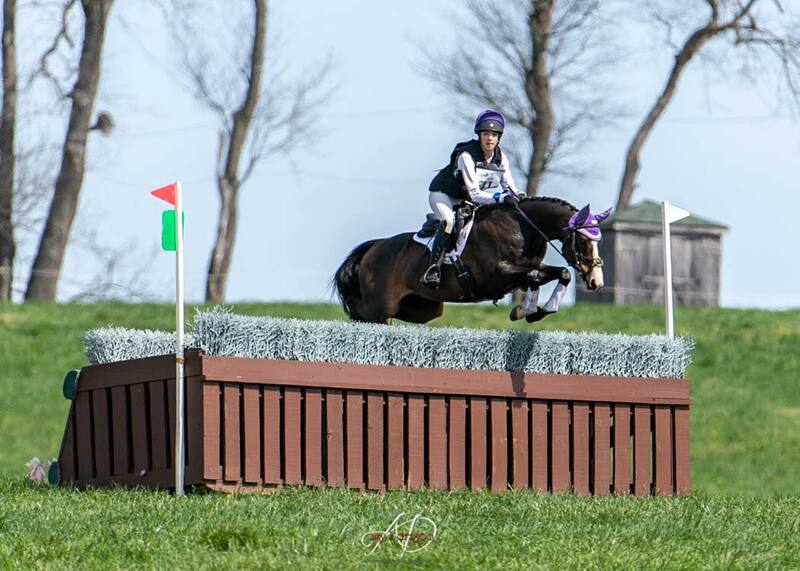 Here’s something new and exciting: Area II has over a dozen horse trials scheduled to hold the new “Modified” division this year! Modified has been on the books a few years, but it’s taken course builders and organizers a few years to ramp up new cross-country jumps for the courses, which are set in height between Training Level and Preliminary level. It looks like Area II will be offering the most Modified competitions in the nation this year! Are you considering Modified this year? It’s a great fit for those who are competent at Training level, but perhaps don’t have the time to condition their horse for the increased speeds and distances of the Preliminary requirements, or have other reasons to keep to the 3’5” basic height parameters of the Modified division. The logowear site is up and taking orders. The NAJYRC team gets the proceeds. The gear has the II logo on the front and back. Have your name added for just a little more. Adult sizes too! Love to have your support! !